On Christmas Eve we were alerted by a friend about a “Puppy free to good home” post on Craiglist. 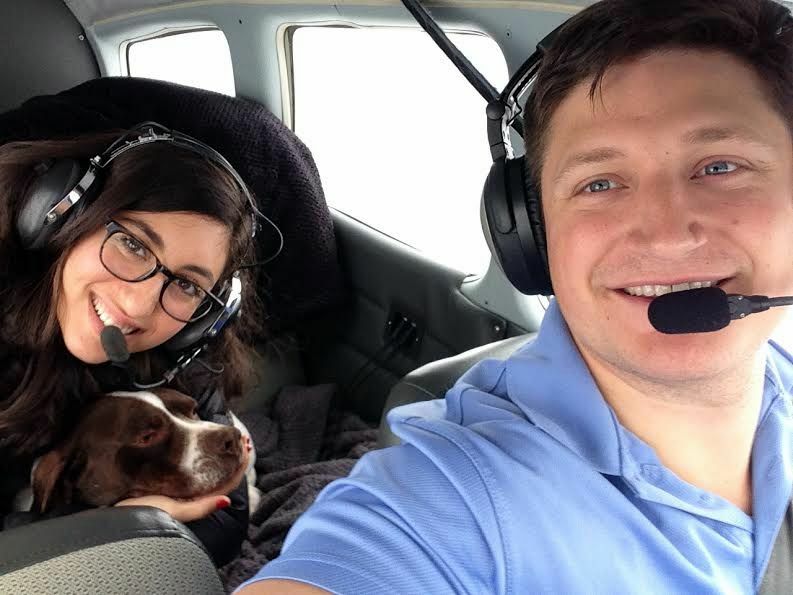 These friends wanted to adopt this dog, so we contacted the owner, who was unaware of the dangers of posting his pup for free on Craigslist. The owner was very appreciative for us explaining to him the dangers his family pet could have faced. 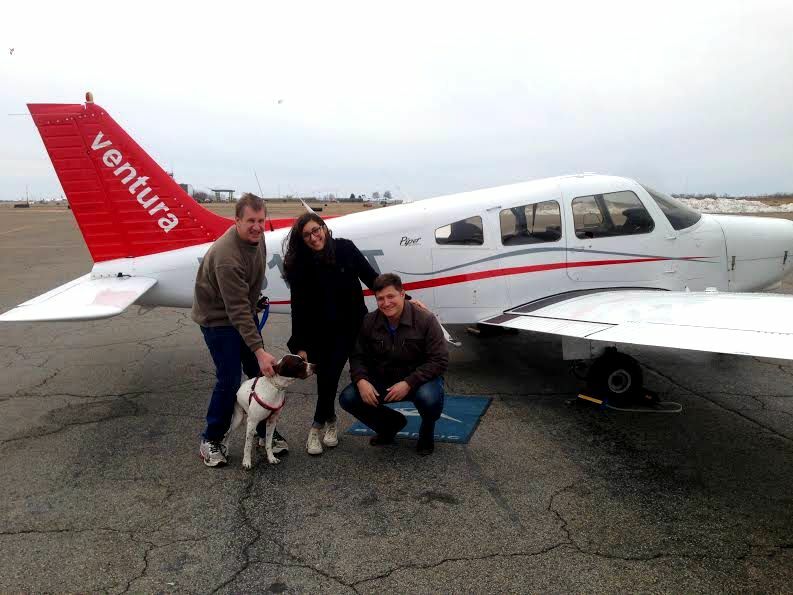 The owner was thankful knowing his pup would be going to a good home with a loving family who would care for the dog. 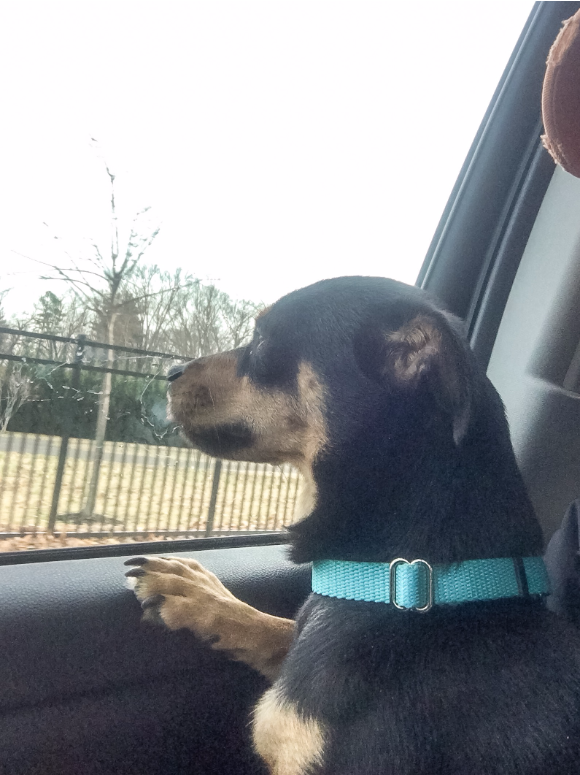 We headed out on Christmas Eve to pick up the dog, and transport her to her new family. 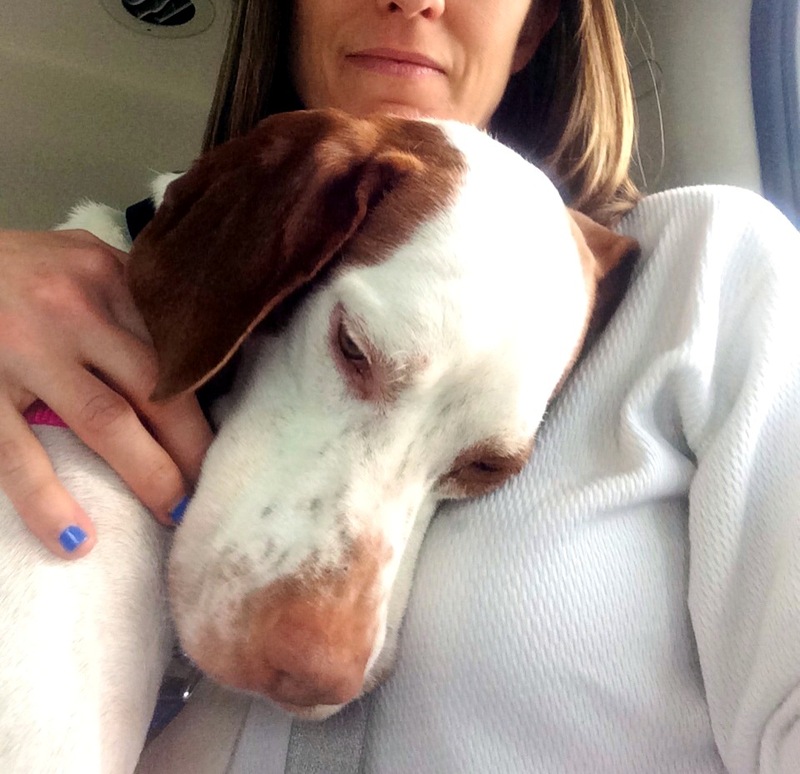 Now named Molly, this pup and her new family had a very Merry Christmas! Every year, millions of animals are posted on Craigslist “for sale” and/or “free to a good home.” Most of these animals end up in less than ideal situations. These poor Craigslist critters sometimes end up in labs as test animals, used in illegal dog fighting rings, utilized as bait dogs, used by backyard breeders, etc. These posts have contributed to the torture and death of thousands of animals. 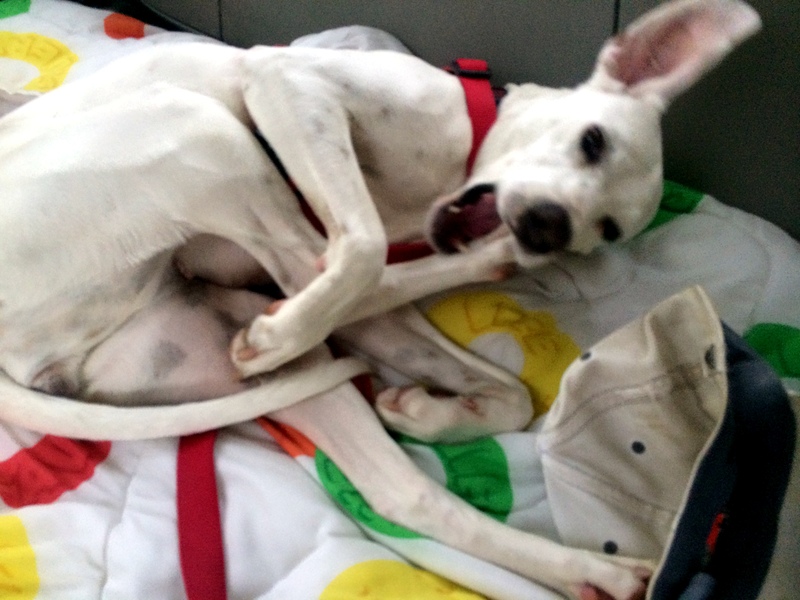 Please help educate others about the dangers of Craigslist animal sales and re-homing posts. Brian and I had just started to decorate for Christmas when we received a group email from one of the rescues we volunteer for. 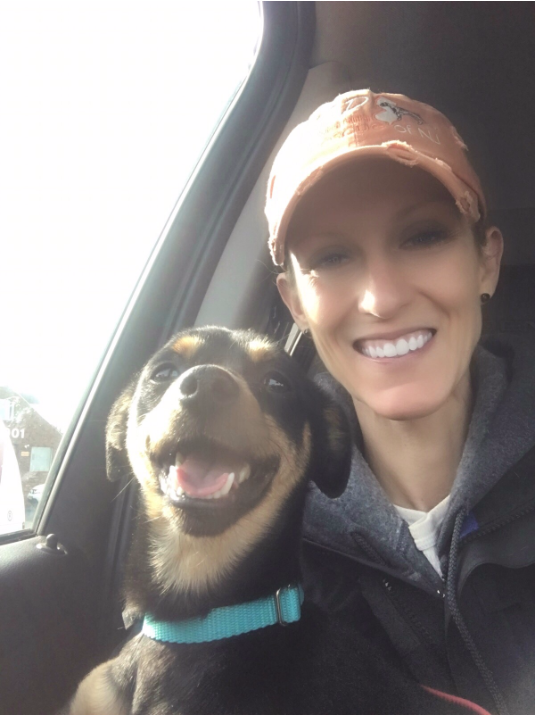 A fellow German Shorthaired Pointer Rescue of NJ volunteer has a friend who runs Min Pins and More Rescue. 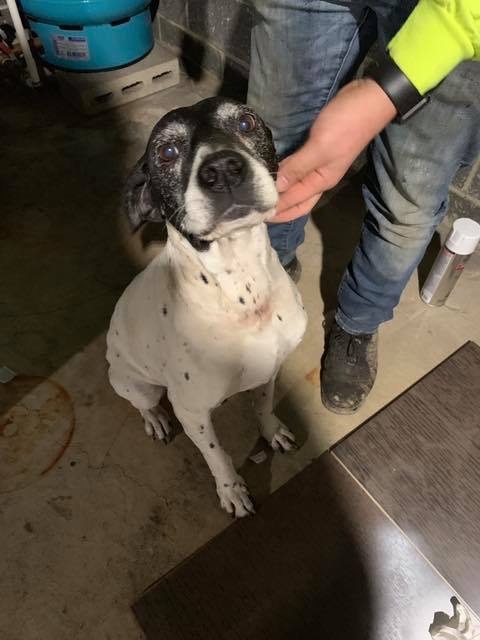 They had a dog who needed to be sprung from a shelter ASAP, and were looking for someone who was available to pull the dog and transport him to his foster. The shelter where “Rocco” was is not far from us, so we dropped the decorations, and started on our way to the shelter! Rocco was quickly attached to Brian! 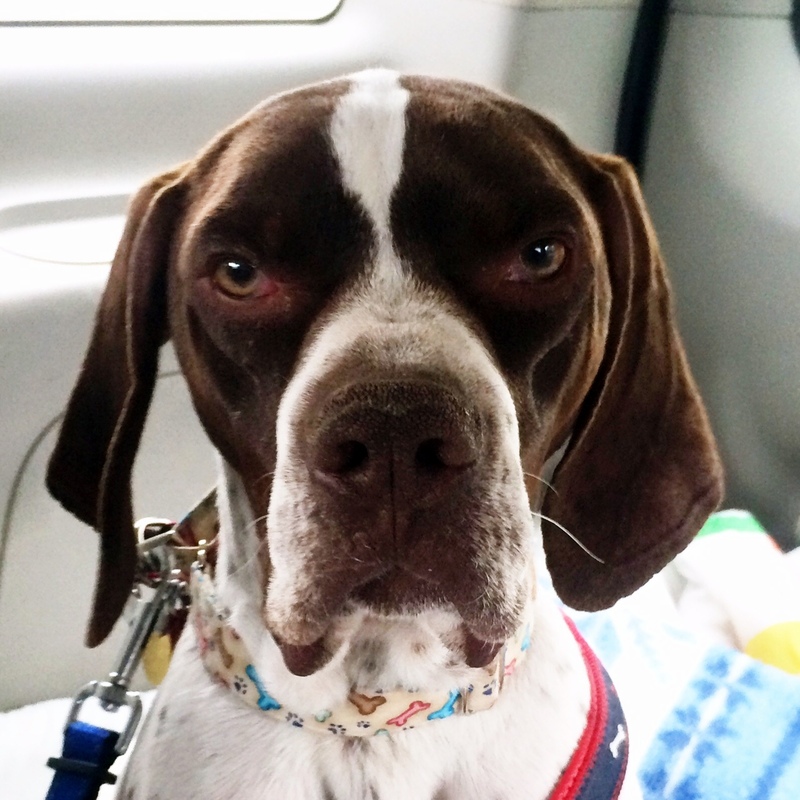 Rocco was surrendered by his owner for being “untrainable.” (Don’t even get me started). 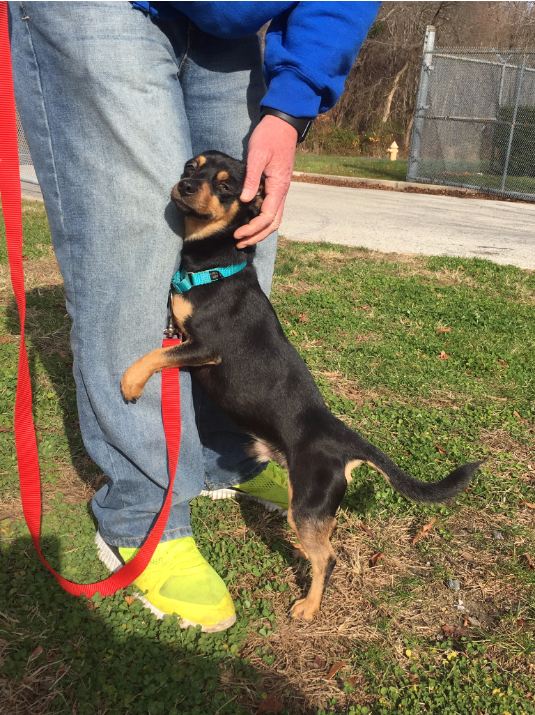 He mastered a “sit” before we even left the shelter grounds! 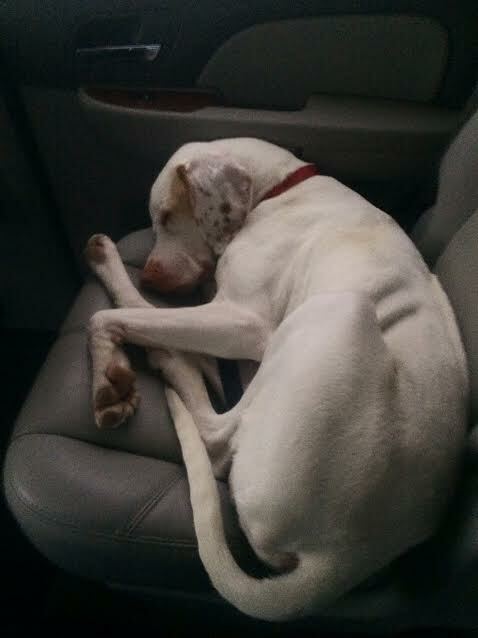 We let Rocco stretch his legs a bit, then headed on our way to drive him to his foster mom. 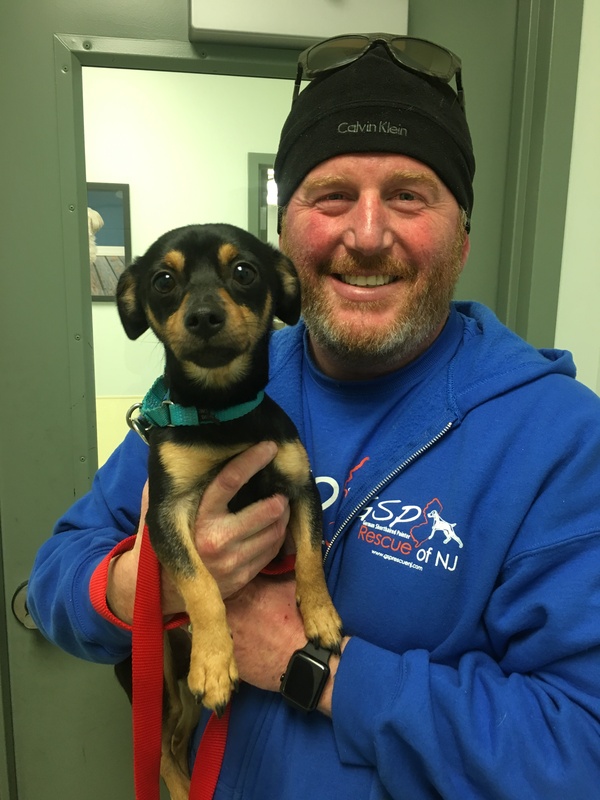 Welcome to your new life, Rocco! 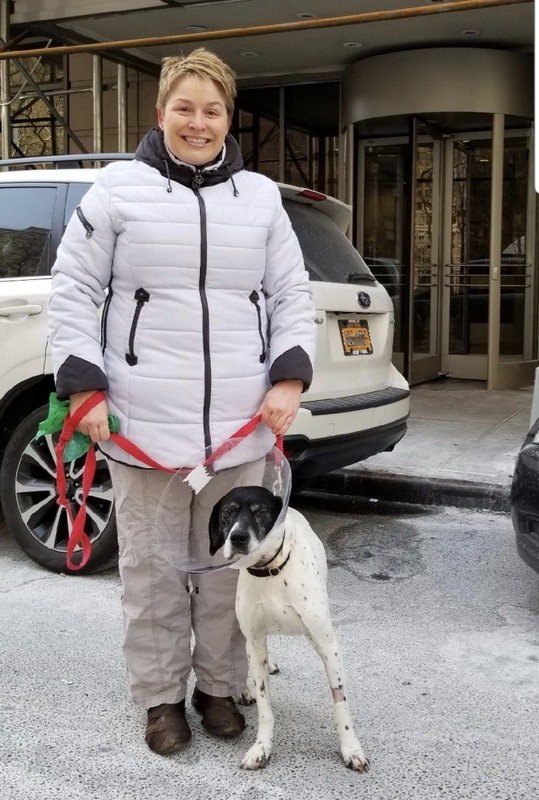 We received an update about Rocco just a few days later – he met his FURever family and was adopted! 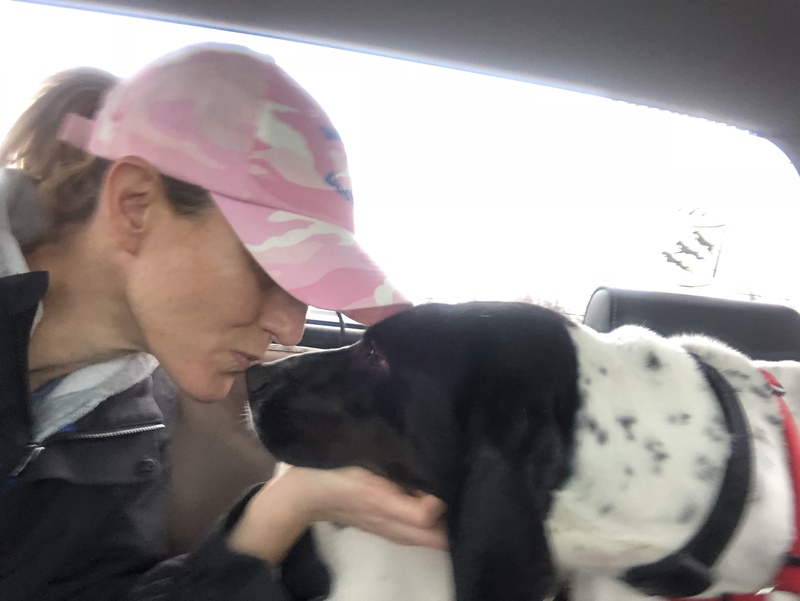 Another Pointer Rescue, Org (PRO) transport led us to meet Mollie and Emmie, two beautiful and sweet female English Pointers. 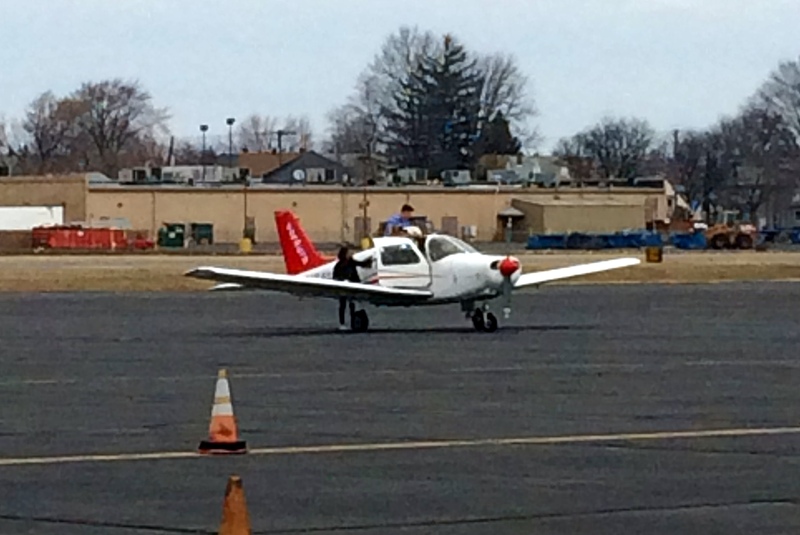 We picked up the two gals from another PRO volunteer, Kirk. He told us how well-behaved the two ladies were on his drive! 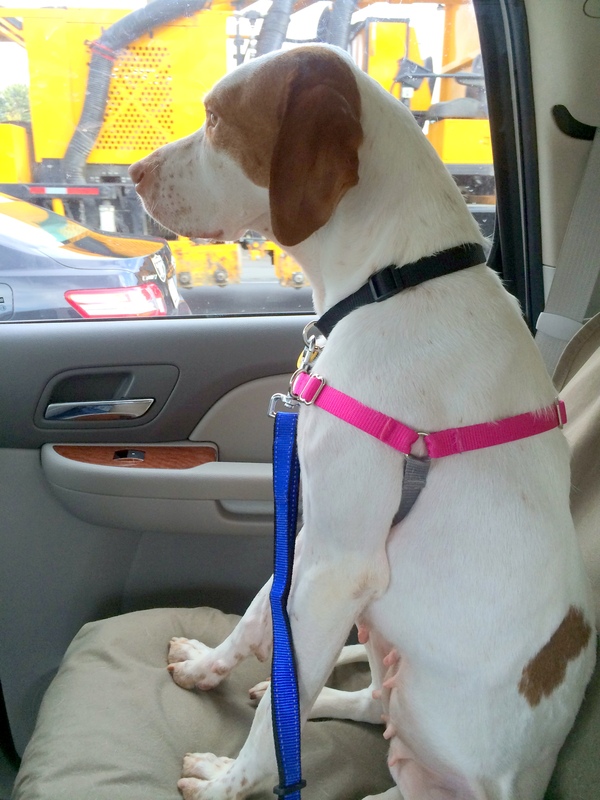 Emmie is already adopted, and this transport was taking Emmie to her forever home! 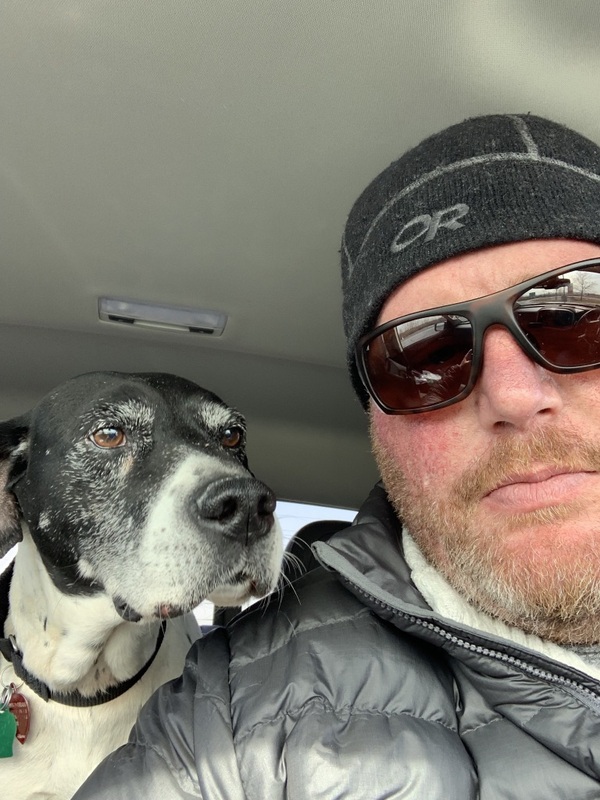 She was an absolute joy to ride with in the car, and was so loving the entire ride! 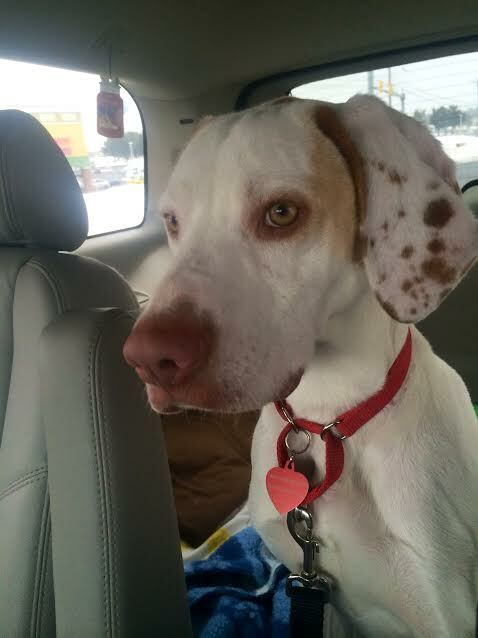 Her forever family is very lucky to be adding Emmie into their lives! 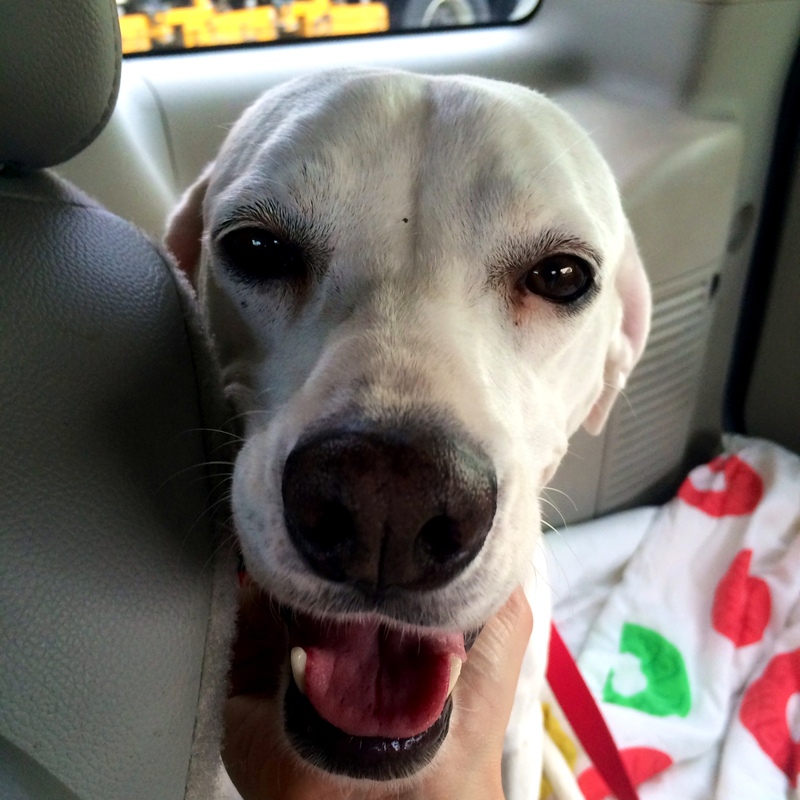 “Sista” number 2, Mollie, was fresh out of rescue and on her way to her foster home. 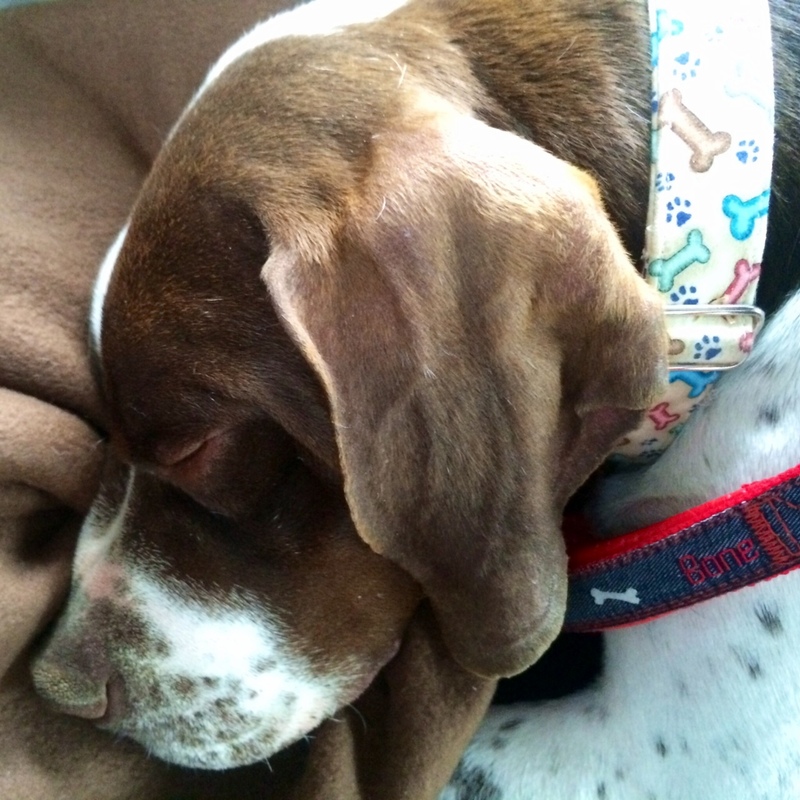 Once Mollie is settled in with her foster family, she will be available for adoption through PRO. 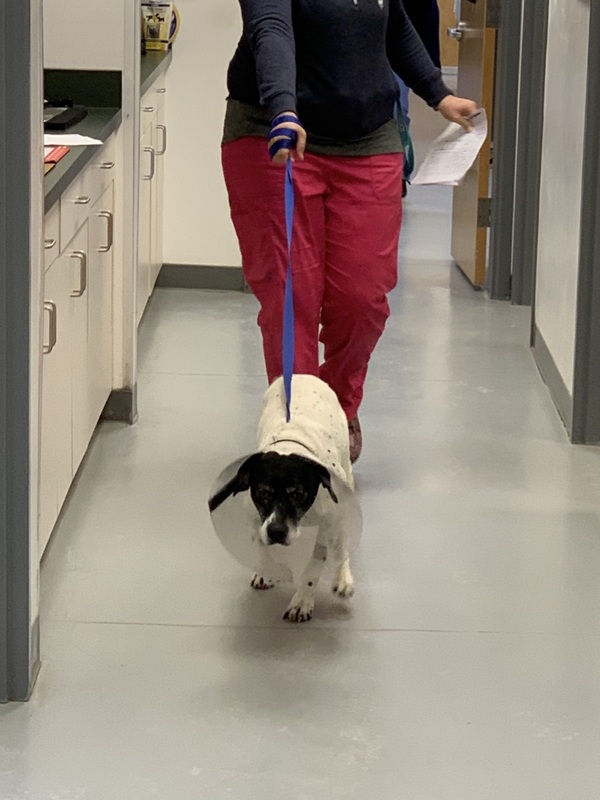 Mollie was also quite the sweetheart – full of love and affection! 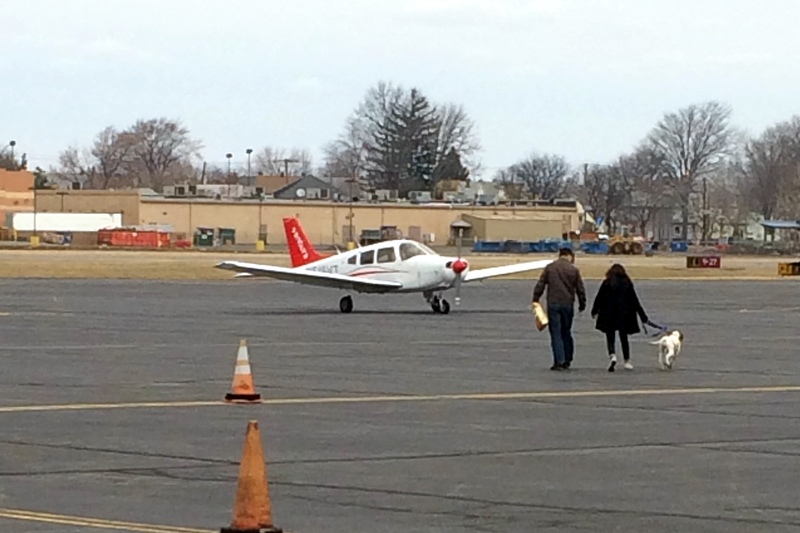 It truly amazes me with each transport we do – and each rescue dog we meet – -that even though these gentle, innocent beings have been wronged – often abandoned or abused – or both, they still want nothing but to be loved by humans, and will still also show so much affection and love toward humans, even after all that they have been through… Dogs are truly astonishing creatures. 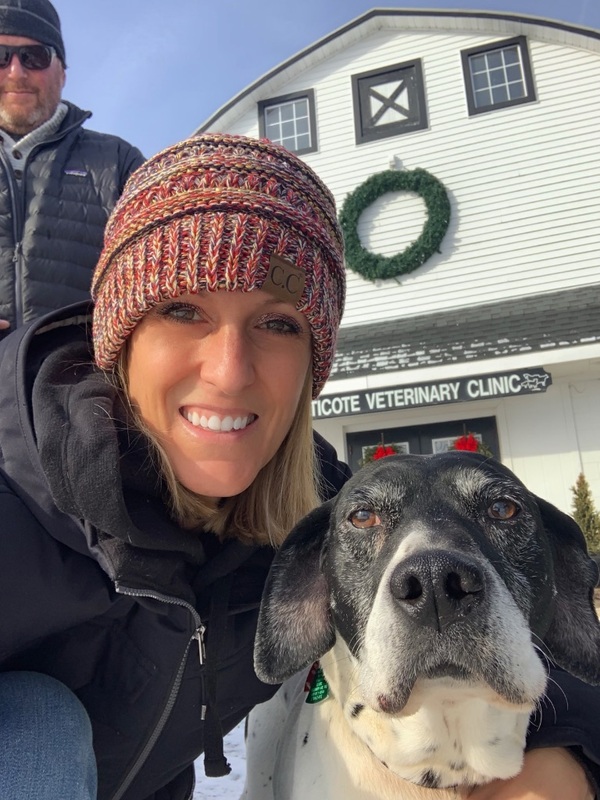 There are many different ways to help either at a local shelter – or a rescue organization. 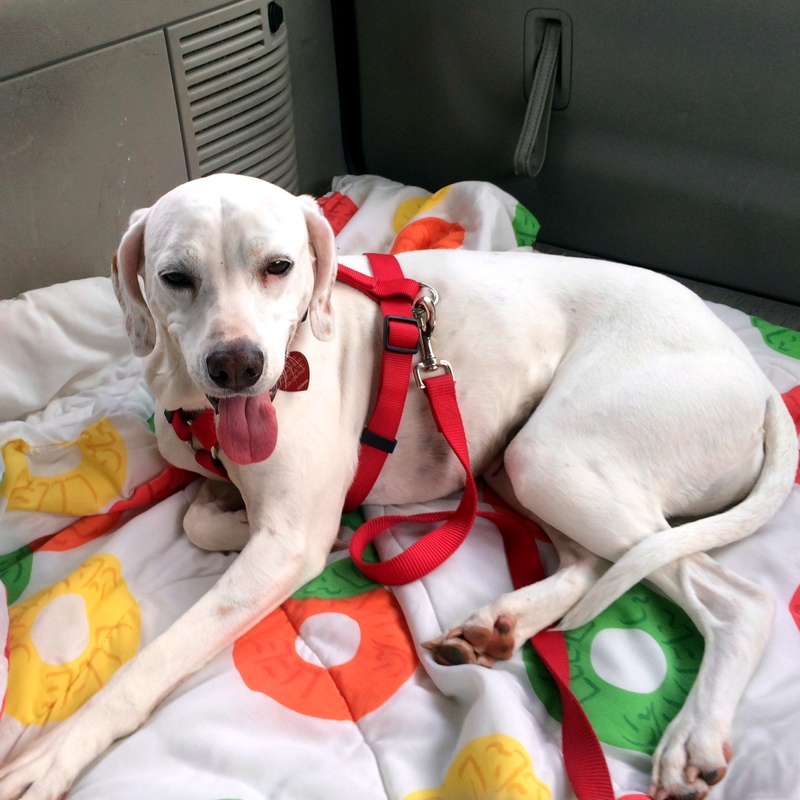 Just a few hours can make such a difference for a dog in need! Want to assist, but not sure how? Click HERE ! People who say “Money can’t buy you happiness” have never paid an adoption fee 🙂 …Don’t shop adopt! 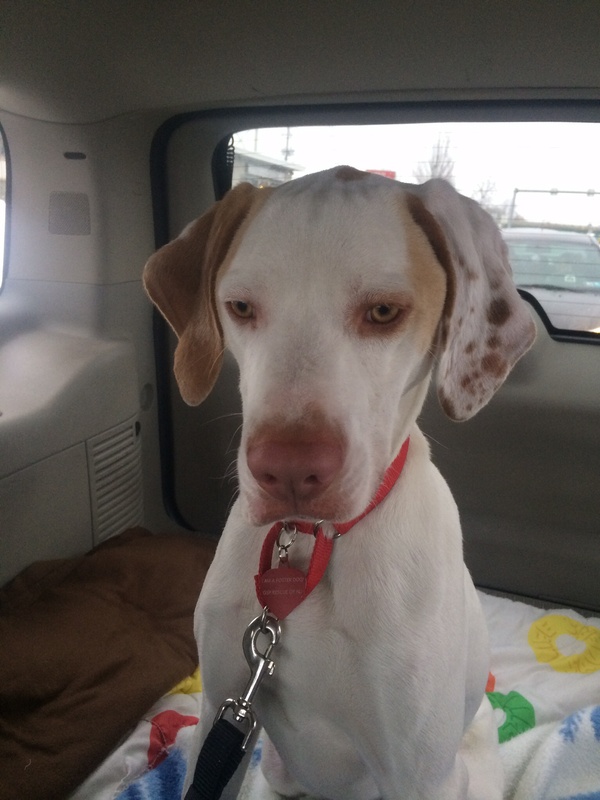 Last Sunday, Brian and I drove out to Allentown, PA, to pick up one of 2 English Pointers pulled from a high-kill shelter in Kansas. 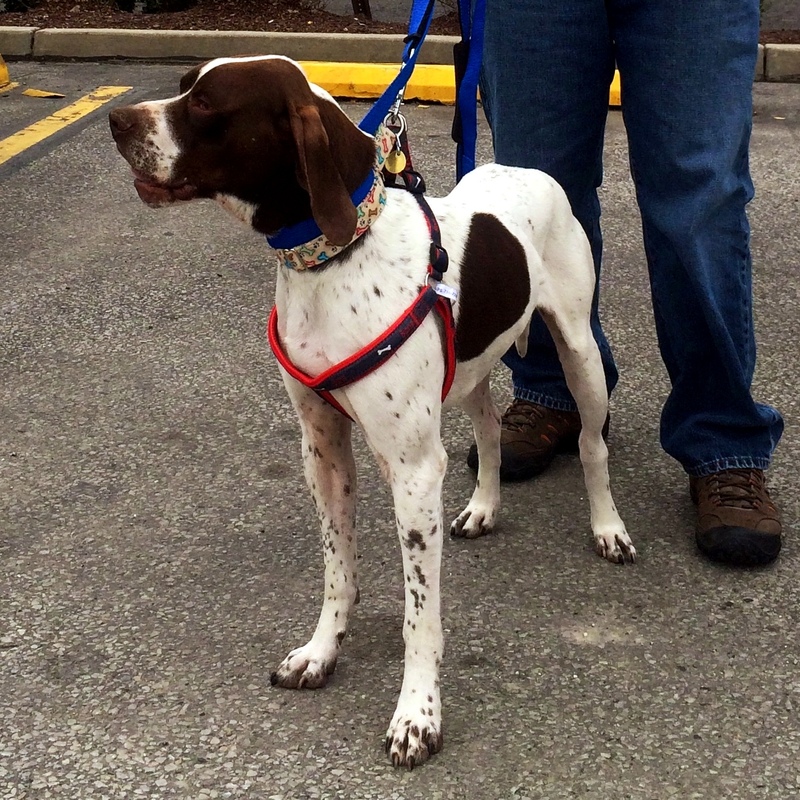 The rescue in their area was full and had no foster homes available, so the German Shorthaired Pointer Rescue of NJ volunteered to help out. 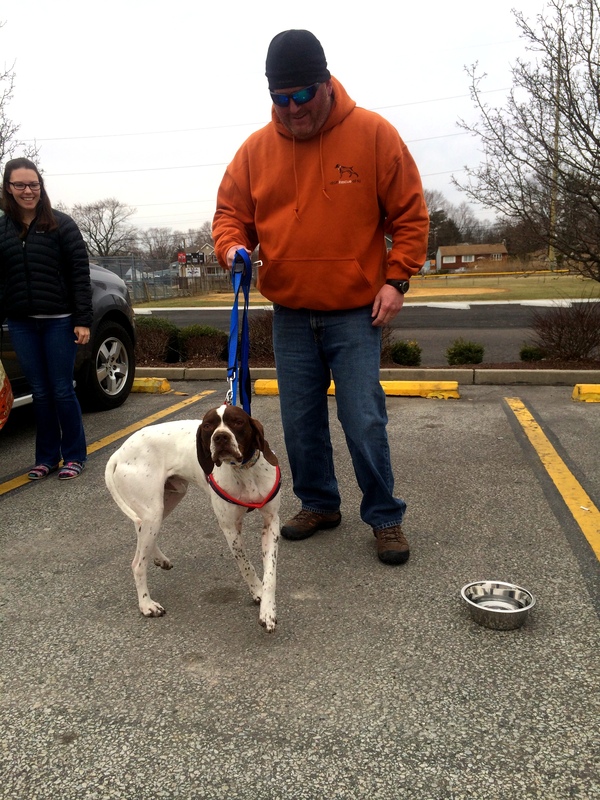 The female English Pointer, Amira, was being picked up by her foster parents. 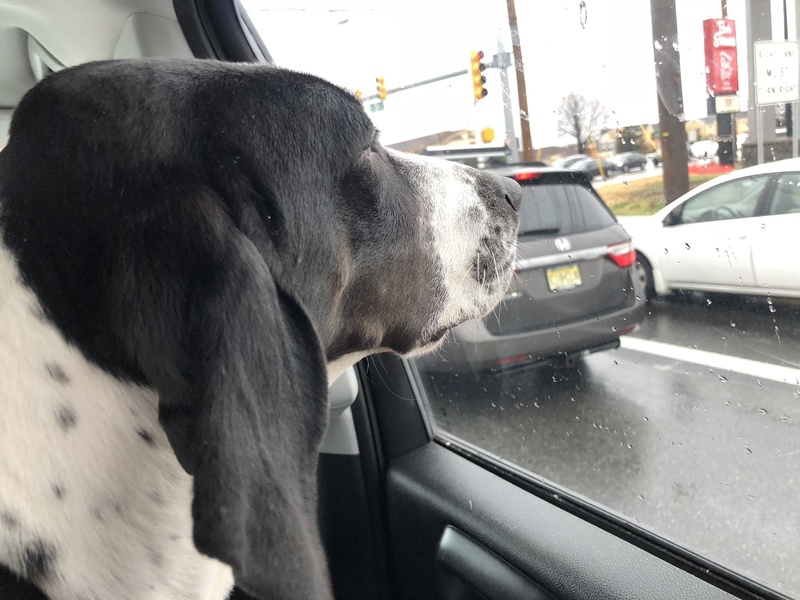 This is Amira: However, Max, the male pointer, need to be transported closer to his foster dad in Southern NJ – so that’s where Brian and I helped out. 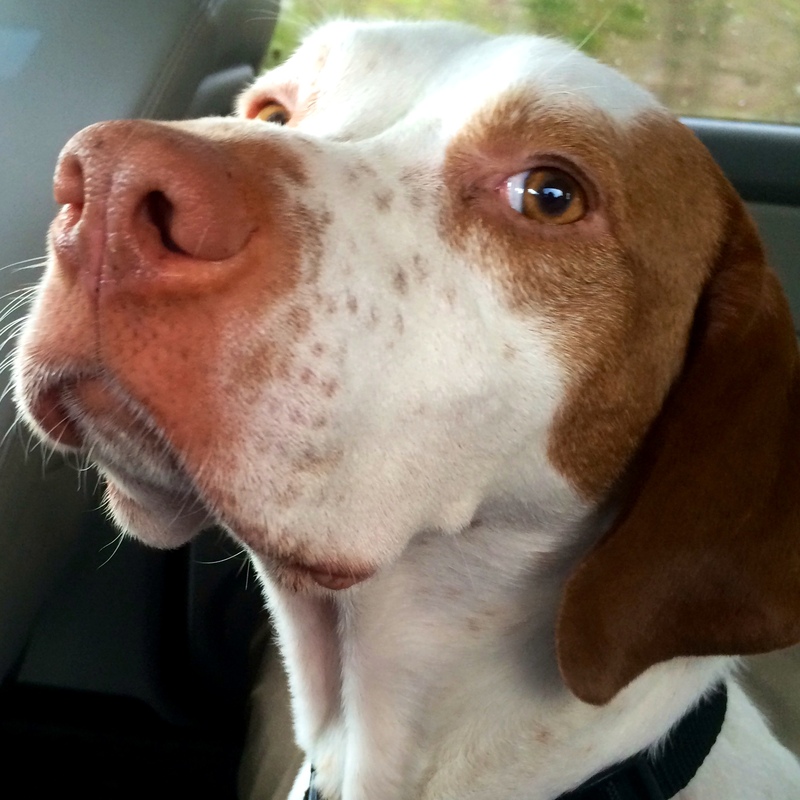 Meet Max… isn’t he stunning?!? 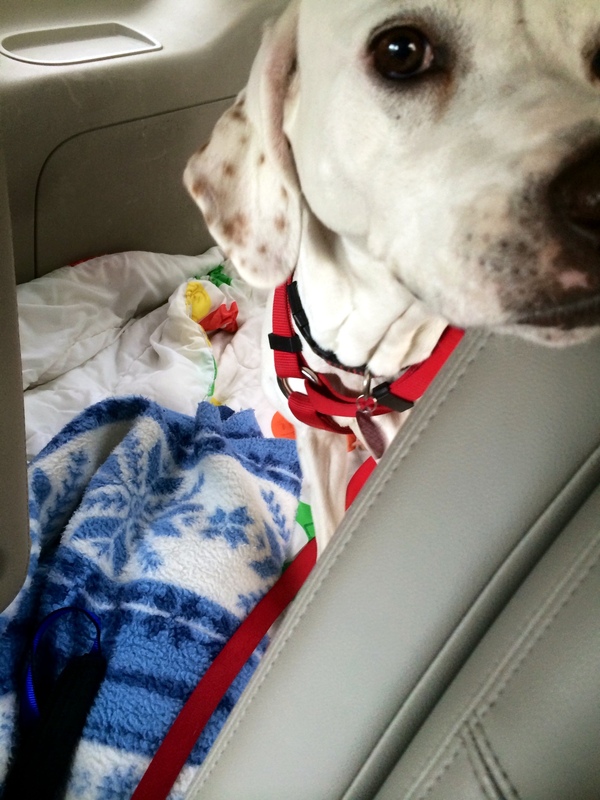 Max was a very excitable boy, and was alert for most of his 2 hour ride to Southern NJ. 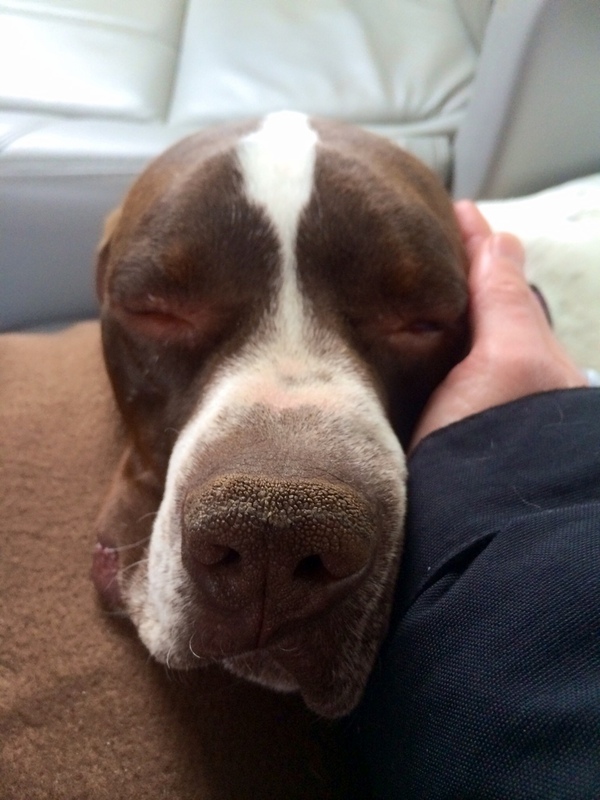 After some nice ear rubs, Max finally felt comfortable “giving in” and taking a nap! Brian and I took Max to our house, where his foster dad was picking him up. Max’s foster dad wound up staying at our house for a good 2.5 hours while Max and Cello played their hearts out – bot inside the house and in the snow outside in the yard! 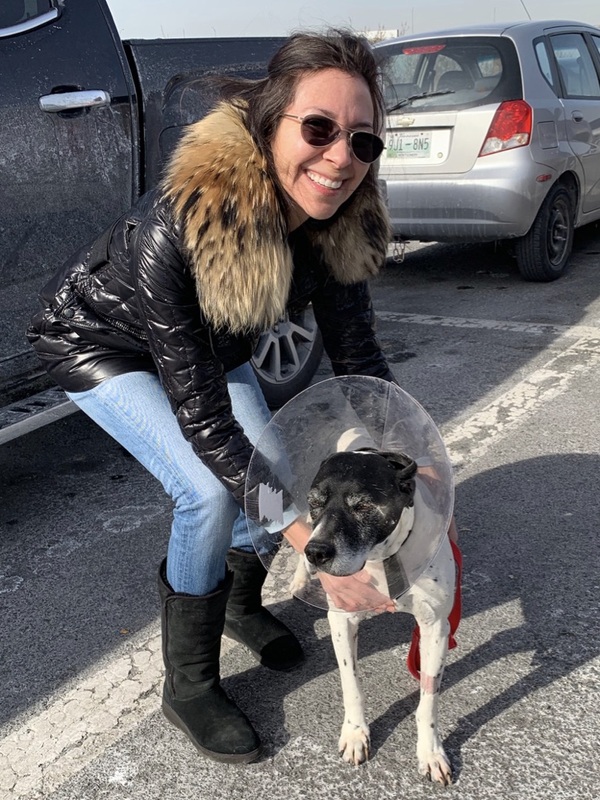 I regret not taking pictures during that time to share…but I was too overwhelmed with joy watching the two play so well together, and thinking about how this wonderful dog, once discarded, is about to begin the best part of his life! Cello was worn out from all of Max’s energy and slept like a baby that night! 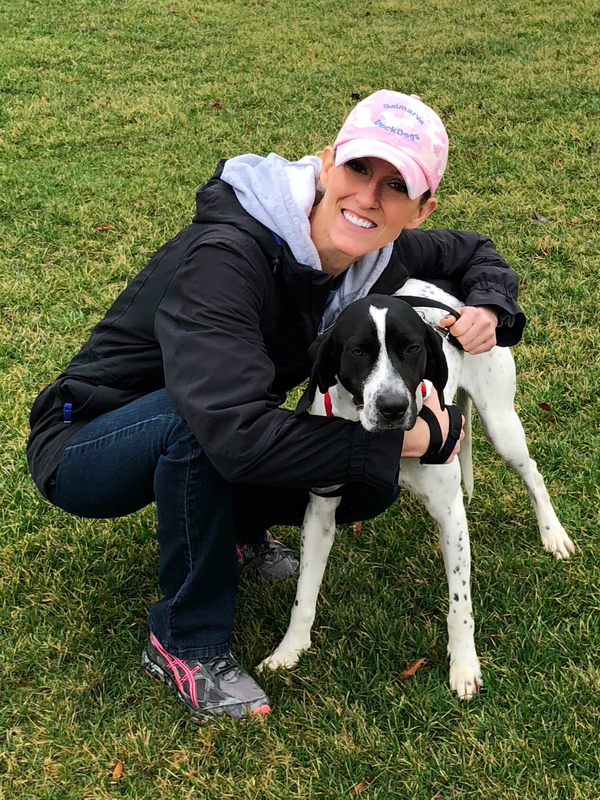 It took many volunteers to transport these two English Pointer pups from Kansas to New Jersey… Thanks to everyone who helped these two cuties on their way to a better life and a forever home! 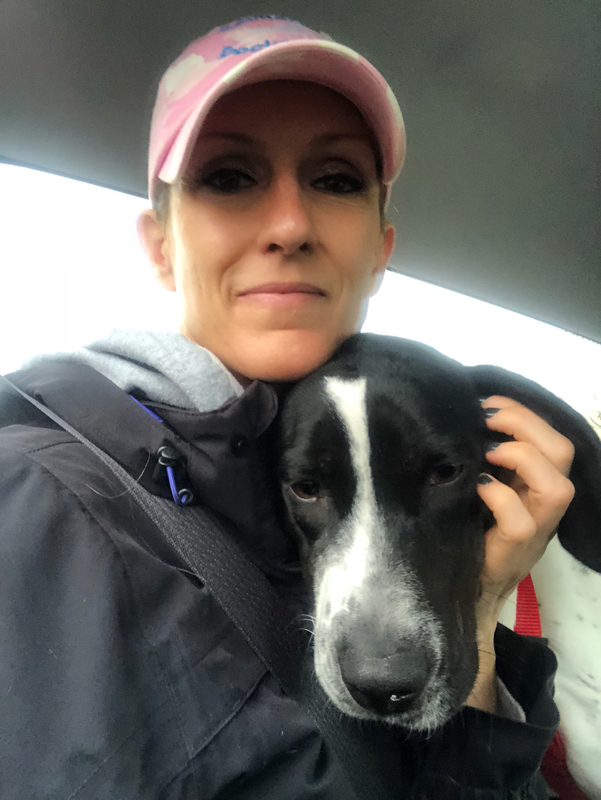 If you are interested in Max or Amira, please email the German Shorthaired Rescue of New Jersey at GSPrescueNJ@hotmail.com . 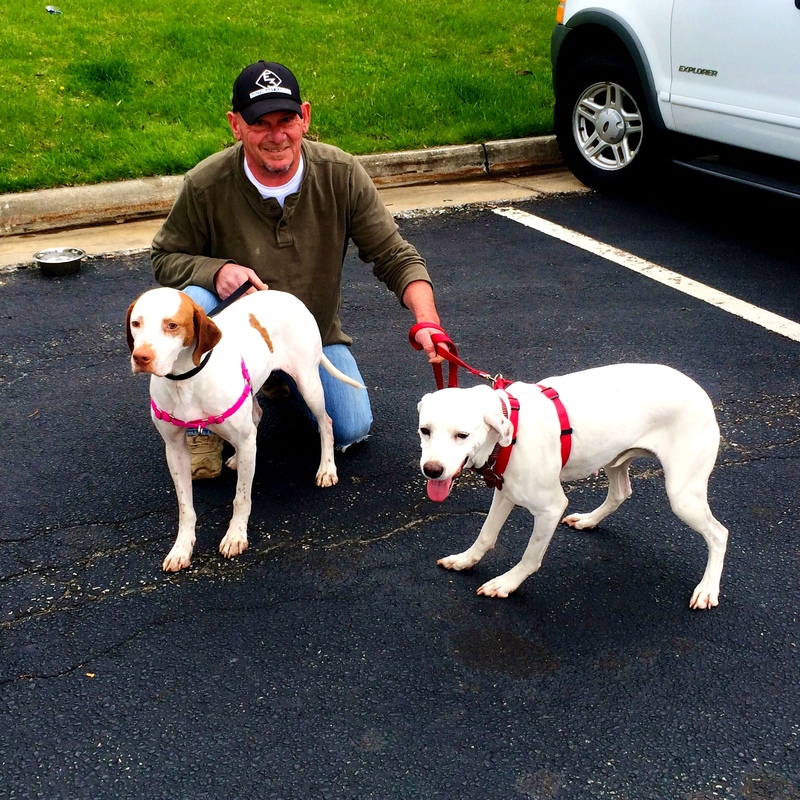 UPDATE: MARCH 2014: BOTH MAX AND AMIRA HAVE BEEN ADOPTED! 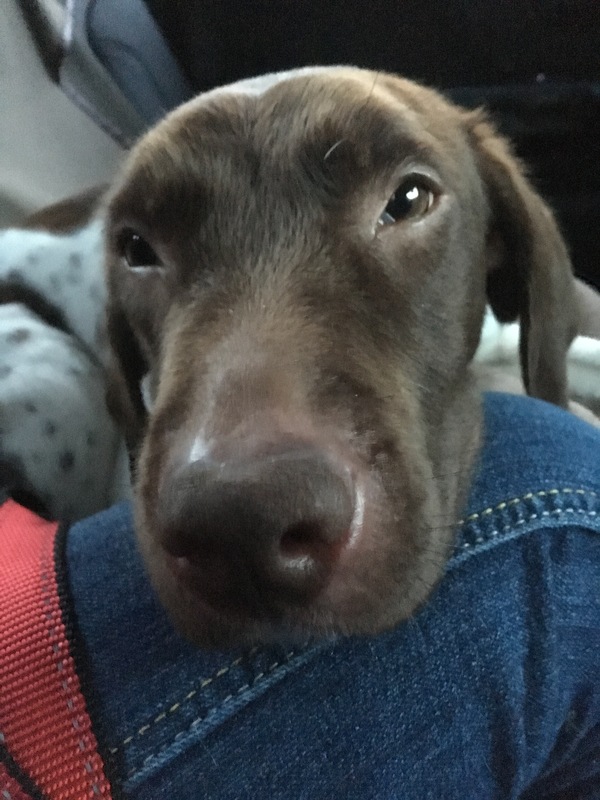 Thinking of a GSP but don’t live near NJ? 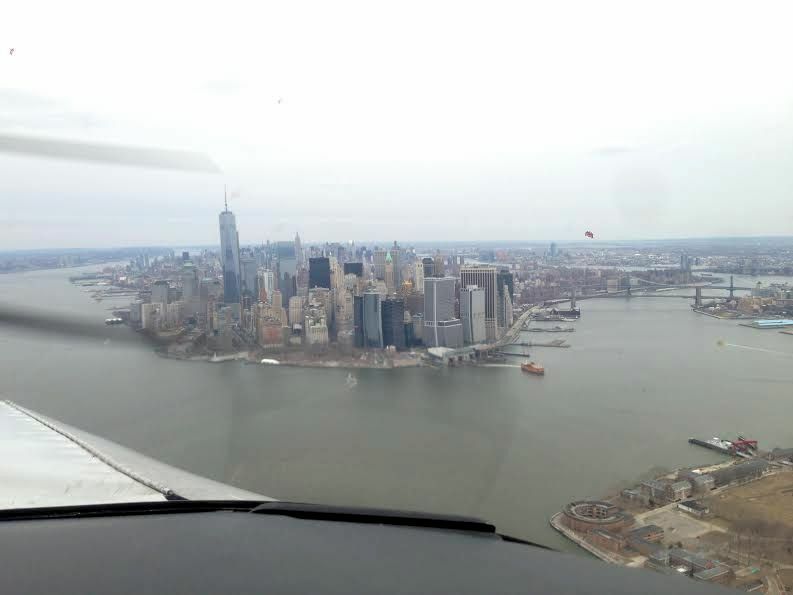 Think rescue! 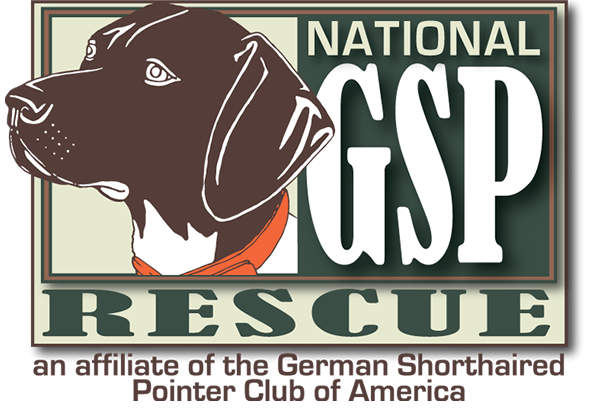 The National GSP Rescue lists regional GSP rescue groups across the United States and Canada. 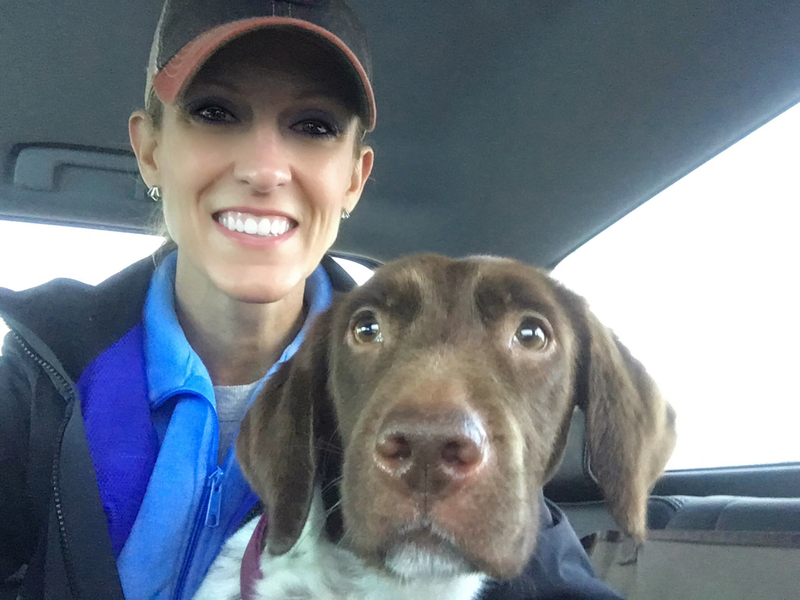 If you are interested in adoption, volunteering, or would like information on how to surrender your dog to rescue (Please do not surrender GSPs to a shelter or abandon them!!!! 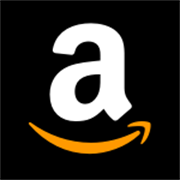 ), please contact the group that covers your state or region. 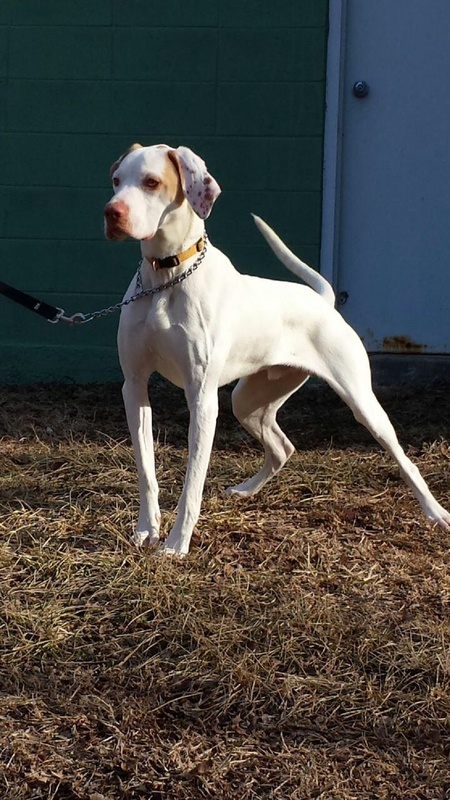 If there is no contact listed for your state, you can email the National GSP Rescue at rescue@gspca.org . 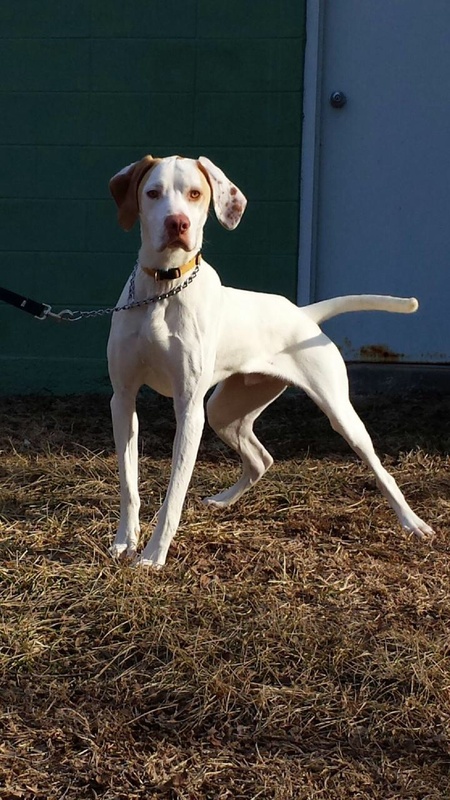 A GSP rescue will help match you up with the perfect GSP for your family!